Looking for advice about where to start? All the options and paths can seem daunting. We'll help you figure out steps to get you on the road to the safest and healthiest births. While every birth journey is unique, we're experienced travelers! As Lamaze certified Childbirth Educators who've supported parents at hospitals, homes, and centers across the city, we can help you navigate your NYC birth.  As DONA certified doulas and co-owners of For Your Birth, we have tons of evidence-based knowledge as well as first-hand experience to draw from. Childbirth education, doula services, and breastfeeding support go hand-in-hand. Michele and Naima can help you improve your breastfeeding experience to meet your goals. Naima is a mom to two elementary-age boys and Michele is a mother-through-adoption to an adorable toddler. We're right there in the trenches with you! Our trusted list of chiropractors, massage therapist and acupuncturists: We have lists of providers that we have worked with and trusted over the years. We know their personalities, their locations and can hear your needs and sort out the wheat from the chaff. Essential questions for you doctor: Through respectful, informed conversations, you can get the most personalized care in the (often short) times you meet with your care providers one-on-one. Birth plans: We'll help you identify your birth preferences so you can be ready to take on the adventure of labor, with all its twists and turns. Support plans for after baby’s born: We'll help you plan for a successful emotional and physical recovery so you can transition into parenthood with confidence, grace and ease.